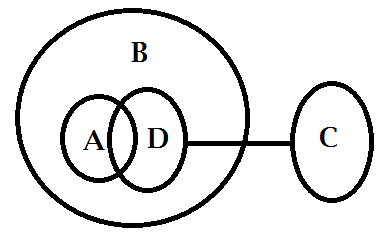 Syllogism is a game played with circles logically. Usually statements will be given and we have to find the appropriate conclusion which follows the statements. 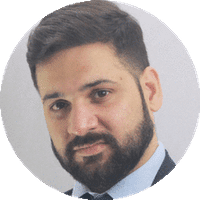 In Reverse Syllogism, as the name suggest, Conclusions will be given and we have to find the appropriate statements which satisfies the conclusions. 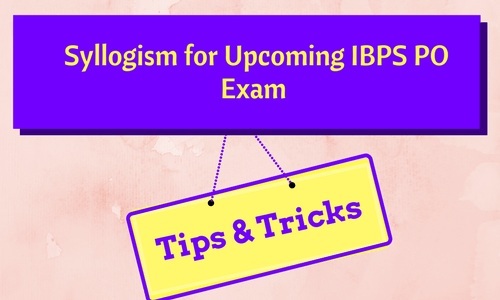 It may seems like a lengthy process, But if you are strong in basic concepts of syllogism along with some elimination tricks, you can master this topic. Let us brush up some basic concepts of syllogism with some examples. Now let us combine all the statements of the above three examples. 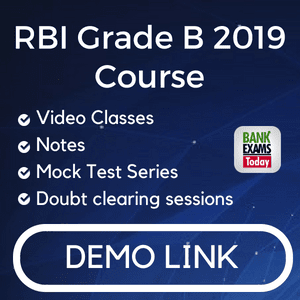 Take Option B and compare with both the conclusions. In Exam You can stop once you find the answer. But, Now let us take Option D also and check. 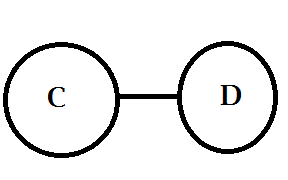 Therefore, option D doesn’t follow. I. Atleast Some A may be C.
II. 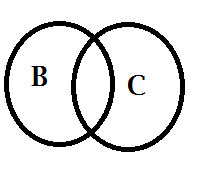 All C being B is a Possibility. A. 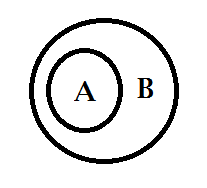 Some A are B. 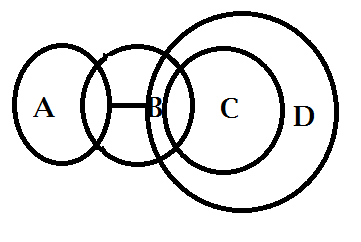 Some B are C. All C are D. No A is D.
Some A are B. 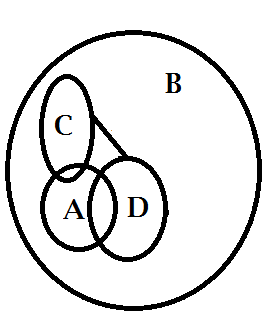 Some B are C. All C are D. No A is D.
Both the Conclusions Follow. To understand the concept more easily, above diagram can be redrawn as.